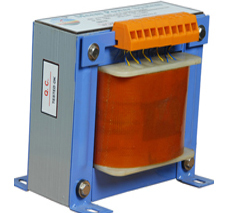 We are illustrious manufacturer and supplier of Single Phase Control Transformer made from premium raw material. 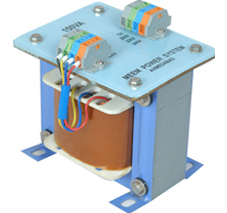 This Single Phase Transformer supplies power to control for direct connection to the main circuit. 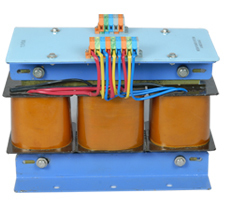 Our transformers find usage in motor control, machine tool control, control panels, alarm systems and distribution boards. 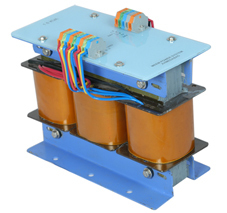 These transformers offer quiet, long lasting operation and endless design options of termination incorporation. 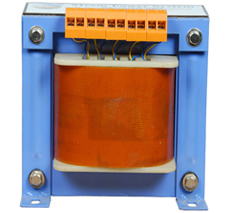 We deal in supplying and exporting Single Phase Control Transformer in Mumbai, Gandhidham, Lucknow, Kanpur, Patna, Chandigarh, Jaipur, Udaipur, Bhopal, Indore, Bangalore, Ahmedabad. 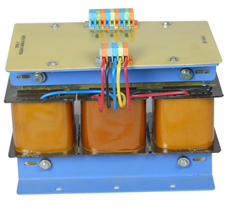 We hold specialization in providing Three Phase transformers used to change values of three phase voltage and current Voltage. 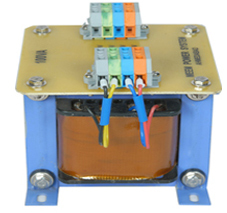 They are made of three sets of primary and secondary windings. 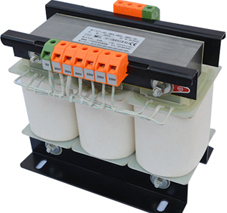 Three Phase Transformer has open construction with separate binding that enables it to the output current up. 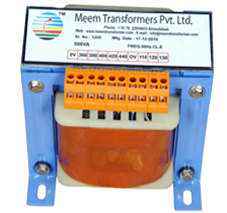 We manufacture customized range of Transformer as per client requirement depending upon the voltage. 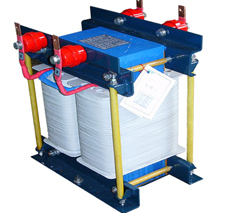 We export our Three Phase Transformer in Ankleshwar, Bhuj, Surendranagar, Sanand, Mehsana, Anand, Nadiad, Vadodara, Pune and Gandhinagar. 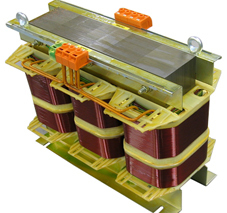 Our company is remarkable manufacturer of Line Communicating Chokes made as per the specific requirement of the clients. 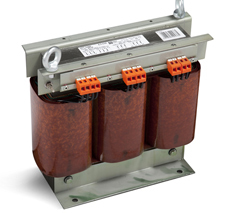 Line Reactor Choke is used to provide better protection against over voltage on the line supply. 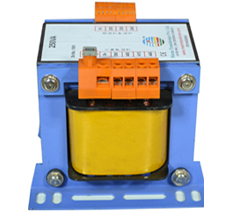 These are widely applicable in in Systems like Battery Chargers, AC DC drives, UPS. 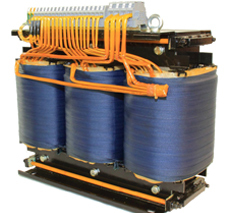 We supply Line Communicating Chokes to the huge network of clients located in Kadi, Kalol, Himmatnagar, Deesa, Modasa, Nagpur, Indore, Gandhidham, Surat, Rajkot, Mumbai etc. 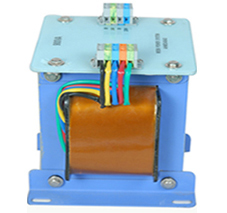 Manufacturer and Exporter of Single Phase Transformer | Three Phase Control Transformer | Line Reactor Chokes | Electric Control Transformer India.